PLAN AHEAD FOR EMERGENCIES WITH SMART911. SIGN UP TODAY! — READ MORE. The City of Mobile is a vastly growing port city filled with business, tourism, tradition, and family, all worthy of being protected. 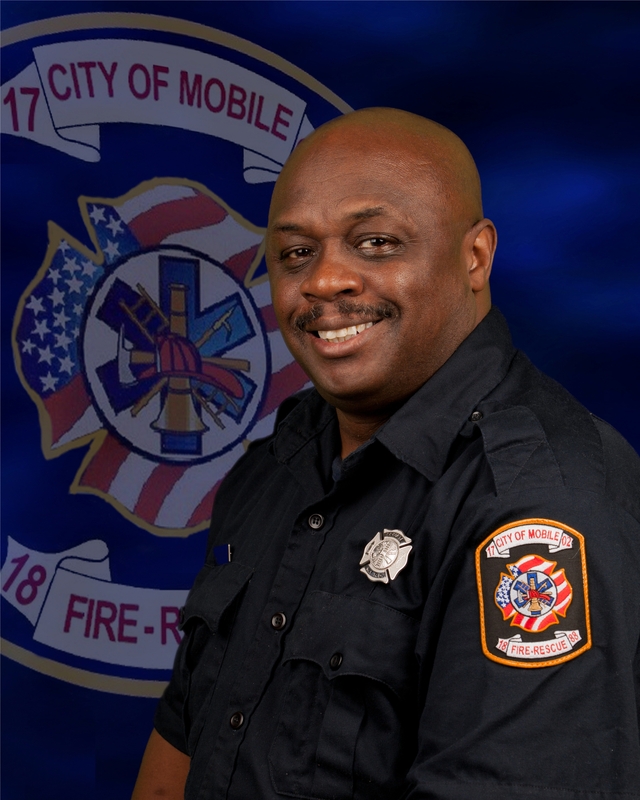 Mobile Fire-Rescue Department (MFRD) is an internationally recognized, all-hazards fire department, capable of responding to and mitigating most any emergency situation. 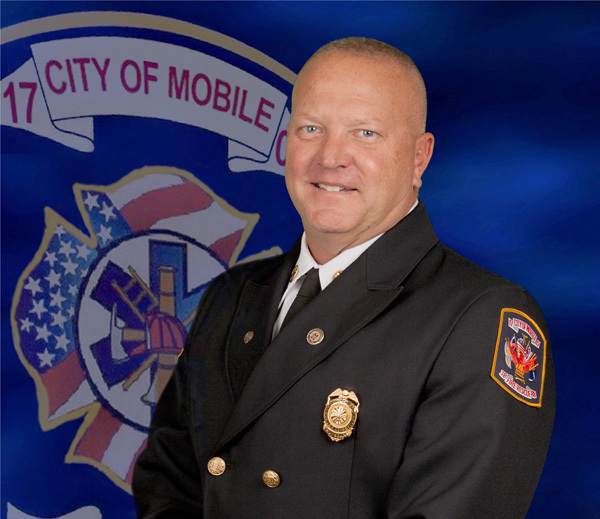 From hazardous materials to urban rescue, fire suppression, emergency medical services, and more, Mobile Fire-Rescue Department is committed to providing the best services to the citizens, families, and friends of Mobile, Alabama. We welcome your comments and suggestions. Call us at (251) 208-7351. We are accepting apps to the next Citizens Academy. The free class starts on August 21.